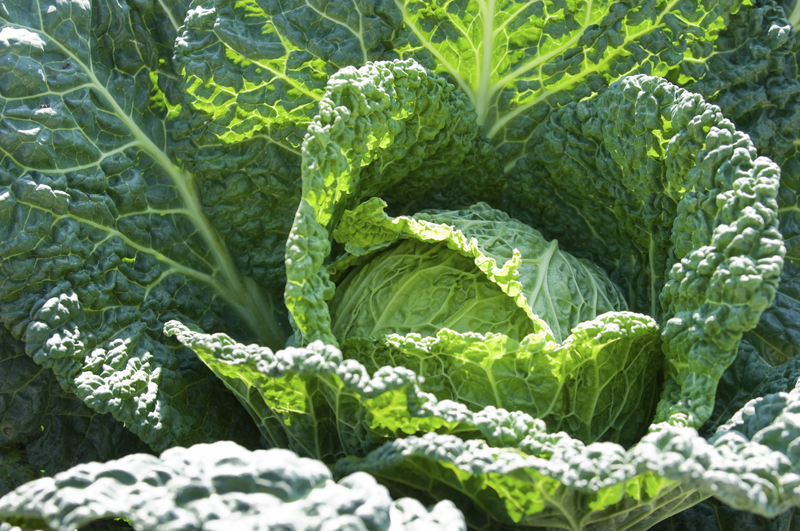 One of the oldest vegetables known, cabbage has been cultivated for at least 4000 years. The world of brassicas is bigger than just cabbage for coleslaw. 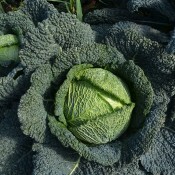 The cabbage family includes broccoli, Brussels sprouts, cauliflower, collards, kale, and kohlrabi. 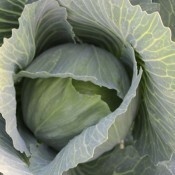 Many varieties of cabbages have been introduced ranging from the sweet, beautiful Savoy types with its puckered emerald green leaves to the bright green, crispy, tightly packed ball headed cabbages. And it includes the upright growing, tender Chinese napa types to the intriguing red cabbages. It is a great companion to beets, lettuce, calendula, nasturtiums, and other cole crops. Do not plant with beans, tomatoes, peppers, or strawberries. Health experts recommend eating cabbage and the other members of the cabbage family on regular basis, since they are thought to help prevent certain types of cancer. Raw cabbage is rich in vitamin C, and is a good source of vitamin B, folic acid and several minerals. It’s also low in calories-about 20 calories per cup. Cabbage is ready to harvest when the heads are firm. Use a sharp knife to cut through the stem below the heads. It is best to harvest heads in the morning because sugars will be at their highest, which yields the best flavour. If a head does crack or split, cut it right away. Cut off any dirty wrapper leaves, but do not wash. Store in the refrigerator in plastic bags for two weeks.